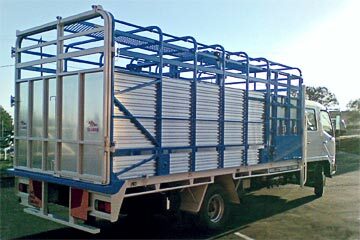 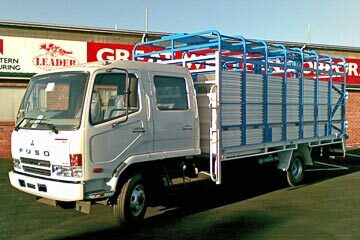 Leader Truck Bodies is a supplier of cattle crates, tray bodies, tippers and other truck bodies for commercial vehicles. 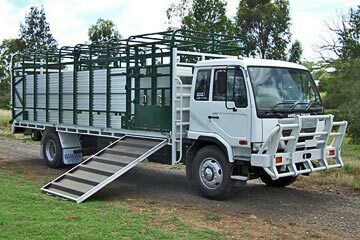 Exclusively distributed through Westco Truck Sales, the Leader brand is manufactured by Great Western Manufacturing in its Toowoomba facilities. 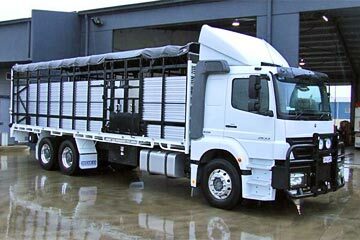 Established in 2005 to meet the need for consistent, quality built product produced in a timely fashion, Leader Truck Bodies has built upon the many years' of experience of both Great Western Manufacturing (GWM) and Westco Truck Sales. 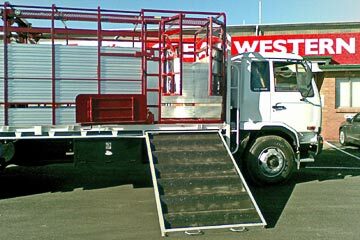 Great Western Manufacturing has engineered the truck body using their state of the art 3D drawing system, which allows production of the crate without the truck chassis, providing an accurate final matching. 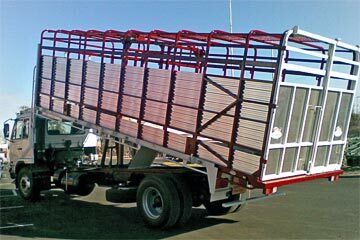 This enables the manufacture without the truck being held up for the duration of the build. 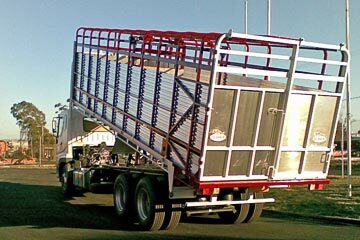 Great Western Manufacturing and Westco Truck Sales can also provide tipper bodies using the same 'state of the art' systems used for the cattle crates. 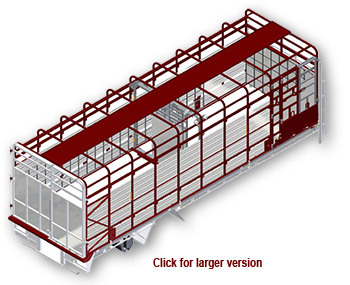 Great Western Manufacturing supplies a quality built product with the use of some of the latest technology including substantial investments in new machines such as robotic welders, plasma cutting and a machining centre. 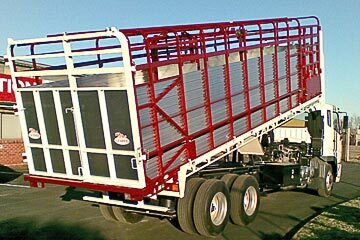 Designed to avoid protruding parts internally which can bruise cattle. 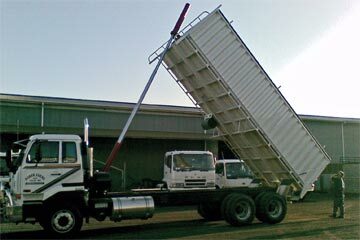 Please contact Westco Truck Sales for sales and service information.